I'm a little late on this one due to being on holiday again, but this months CurleeBox arrived just in time for me to try it all out and half of it came on holiday with me! This is my holy grail! Any one who follows me on instagram knows how obsessed i am with this leave in by Aunt Jackies. 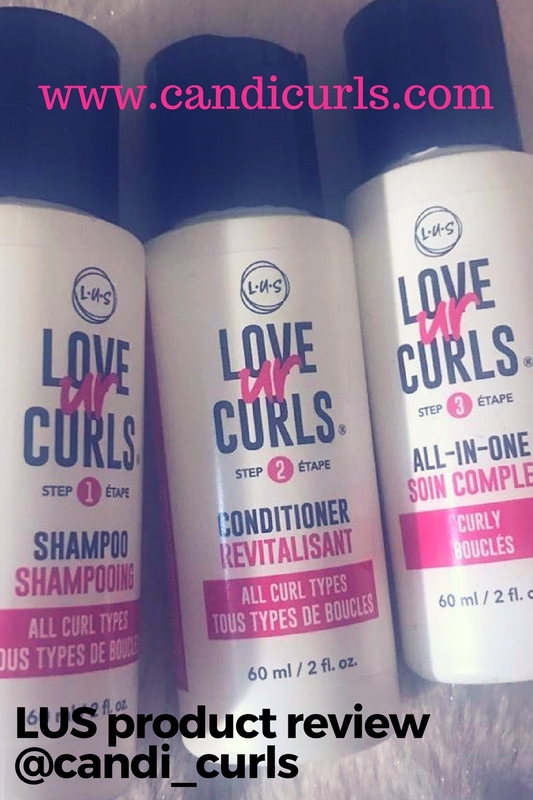 The product is a runny leave-in which hydrates curls perfectly without leaving them sticky or causing build up. A little goes so far with this and it works well underneath most other products. Read my full review and see results by clicking on this link. I got to 10 day curls with this product and more by the same range. I was very excited to see this gem from As i am in this months box. It is a brand which you see everywhere and i have used the leave in conditioner before and loved it. Whenever i ask on instagram for suggestions on co-washes, this is the one which comes up the most. This thick co-wash smells AMAZING! I love coconut scented products and this is one of the best smelling ones i have used. It leaves me hair feeling soft and clean and because it is so thick, a little goes such a long way. I took this on holiday to turkey with me and it saved my hair on more than one occasion. I prefer cowashing over shampooing, and this is my new go-to. Would i repurchase this? Yes! A new staple for sure. I love a good refresh spray and that's exactly what this product is designed to be like. It has a very fresh smell and it wasn't sticky. It brought my curls back to life the next day and meant that i didn't have to use loads more on top of it and that my wash and gos lasted longer. Would i repurchase this mist? I am still undecided. I do like it, but i haven't used it as much as i need to make a decision like this due to being on holiday. I can not wait to use it more though. I was most excited for this one out of the two products by Jane Carter. I like using Gels as the final stage of my hair routine and this one claims to be elongating. The last elongating gel i used was by Aunt Jackies and i loved it. I was not disappointed by this one at all. I love everything about this gel, from the smell to the way it works on my hair. I found that the gel was also non sticky and quite creamy once it went on my hair. At first i found i was using too much of this because i was not used to the texture of it, but i soon learnt how much was the right amount to use. It gave my hair a light hold which didn't go crispy and didn't go flaky on my hair. I didn't need to add more the next day either. Would i repurchase this one? I have used this pretty much non stop since it arrived and am already running low so i will be getting this again asap! I loved the results on my hair! Overall this months box has been impressive. I have my holy grail which i was just about to run out of, a new fave co-wash and a potential new fave gel as well. I brought all except the mist, on my holiday to Turkey this week, and i was glad that i did. The change in weather and water meant that my hair struggled a lot, but i found that these products did enough that i could still wear my hair down.